Indian Navy has announced the Recruitment for the Indian Navy Recruitment 2018 SSC Executive Officers. Candidates can apply online on or before 05-10-2018. Candidates should have passed Graduation Degree from a recognised university or institute. Candidates age limit should be between 02 july 1994 to 01 jan 2000. 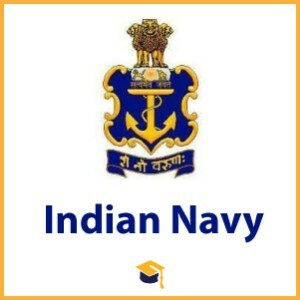 Candidates can apply online through the official website https://www.joinindiannavy.gov.in/ on or before 05-10-2018. Candidates will be selected on the basis of Merit List/Interview.